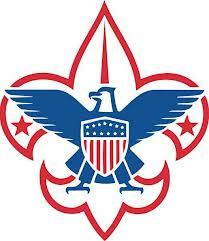 The Chief Cornplanter Council, Boy Scouts of America is a non-political organization which strives to prepare every eligible youth in our service area to become a responsible, participating citizen and leader who is guided by the Scout Oath and Law. Our mission is to prepare young people to make ethical and moral choices over their lifetimes by instilling in them the values of the Scout Oath and Law. Financial assistance to get needy boys to Summer Camp. Numerous updates at Camp Olmsted. Remember to enter “Camp Olmsted” in the dedication field when you make your donation on May 17 to earmark it for Camp Olmsted to use on year-round upkeep, maintenance and infrastructure at Camp Olmsted on the Allegheny Reservoir in Scandia.